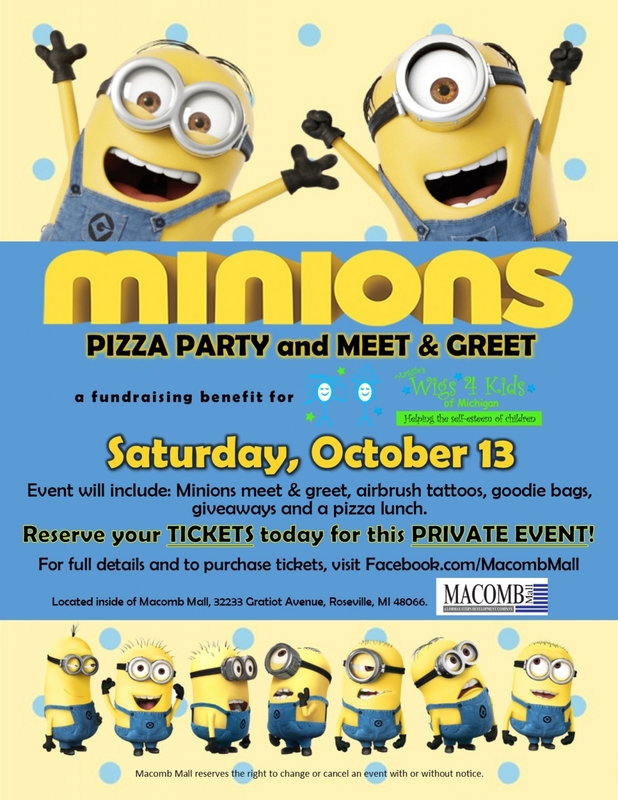 Macomb Mall is excited to host a very special, fun and private event on Saturday, October 13th to raise money and awareness for Maggie’s Wigs 4 Kids of Michigan! 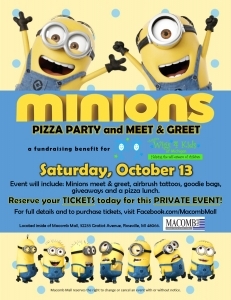 -Adults will receive 2 slices of pizza, drink & a treat. Children cannot attend without an adult (no drop-off’s). 100% of all proceeds raised will go to Maggie’s Wigs 4 Kids of Michigan! Once the event is over, stick around the mall as there will be a Cut-A-Thon, Superhero & Princess character appearances, along with entertainment too!